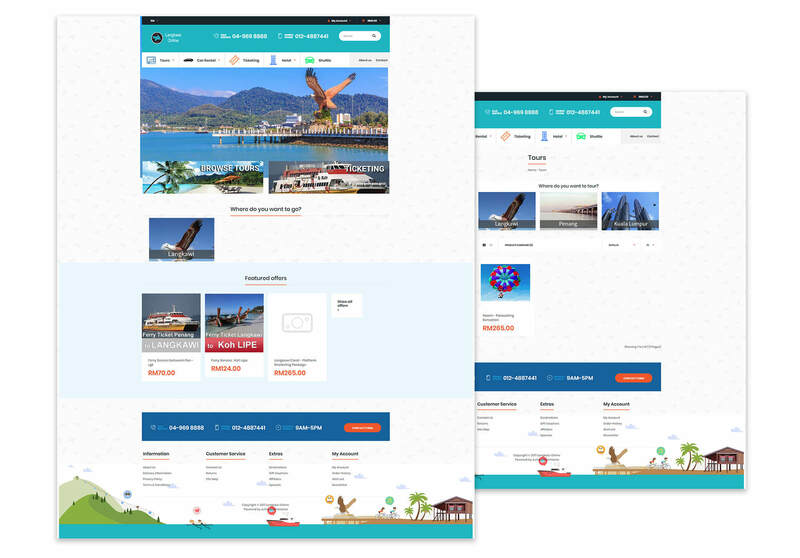 Langkawi-Online.net is an eCommerce website proudly developed by us to offer everyone in the world the best tour packages in the beautiful island of Langkawi. From tour packages, car rental to ferry ticketing, they’ve got you covered! So if you are planning to visit Langkawi any time soon, book a ticket from there now!